Solve the clues to complete the trail. Tuesdays to Saturdays during August. 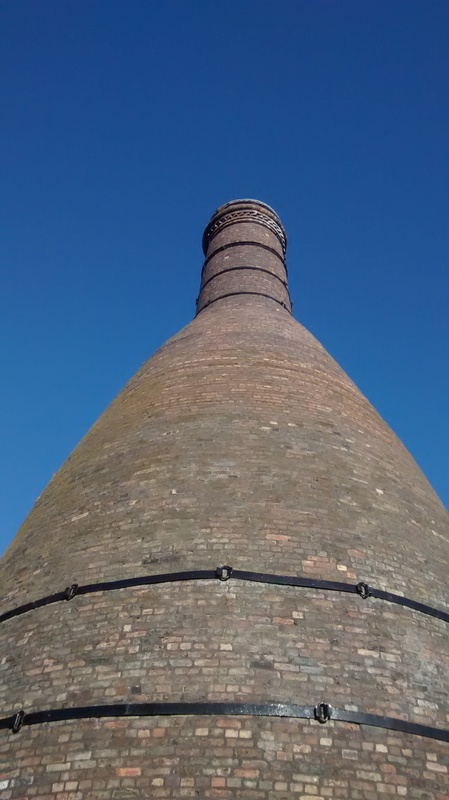 Can you find the ceramic bottle ovens hiding around the site? Free gift and entry into a prize draw for everyone who takes part.